An upcoming Knesset debate on “the loss of Israeli sovereignty on the Temple Mount” has raised hackles in the the Jordanian parliament, where lawmakers consider custodianship of the holy site part of their duty. The Israeli debate, slated for Tuesday in the Knesset plenum, was initiated by right-wing lawmaker MK Moshe Feiglin (Likud). “The Muslim Waqf [the Muslim religious trust on the Temple Mount, overseen by Jordan] is exploiting the religious autonomy it received [from Israel in 1967] and turned it into — with the willful blindness of all Israeli governments — near-total Muslim/Jordanian sovereignty,” Feiglin wrote in a letter to all 120 MKs ahead of Tuesday’s debate. The letter included a litany of complaints about the limitations imposed on Jewish visitors to Judaism’s holiest site. Police restrictions bar Jews from praying or engaging in other religious activities while on visits to the Mount. 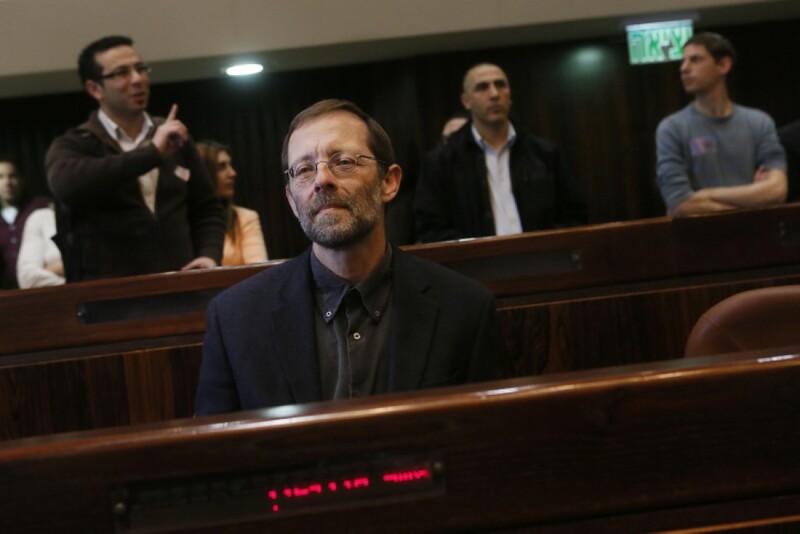 Feiglin himself was arrested for praying on the Temple Mount in October 2012 and January 2013, before he became an MK. 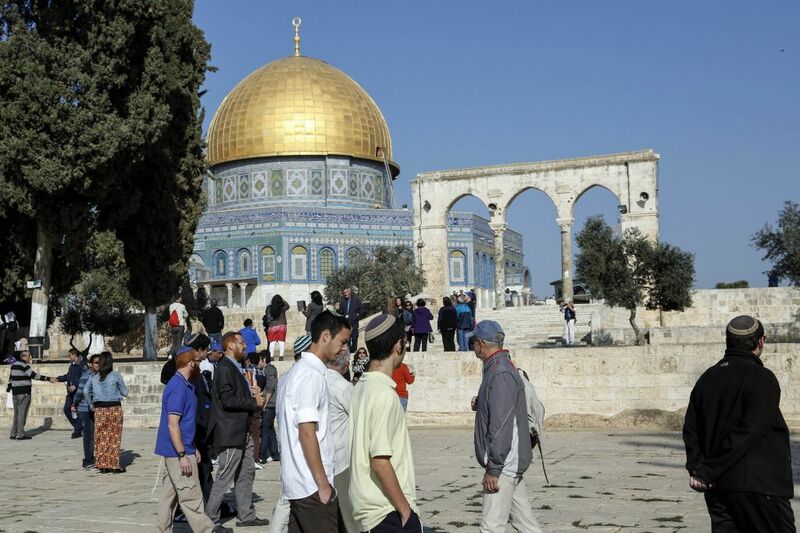 Hamas and Palestinian Authority officials, together with leaders of the Islamic Movement in the Galilee, have long accused Israel of planning to take control of the Muslim sites on the Temple Mount, an area holy to both Judaism and Islam. But on Sunday, the planned Knesset debate sparked concern slightly farther afield. Jordan’s official Petra news agency reported that parliamentarians in Amman’s Majlis al-Umma “were angered” by the draft bill, which they believe would end Hashemite guardianship over the site and be seen as breaking the Israeli-Jordanian peace treaty. 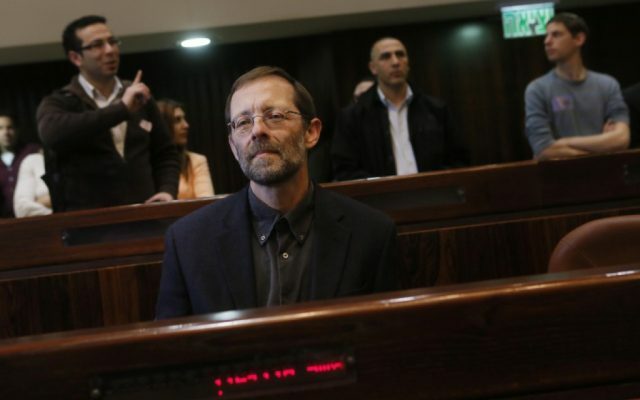 A move of the sort urged by Feiglin would amount to a violation of “Jordanian national sovereignty and is tantamount to a breach of the peace treaty signed between Jordan and Israel,” the parliament’s Palestine Committee said. If the plans move forward, the Jordanian government should close the Israeli embassy in Jordan and the Jordanian counterpart in Israel, effectively severing relations between the two countries, the committee said, according to the report. Jordan’s Prime Minister Abdullah Ensour said the government had not taken a stance on the issue, but would make its position known should the Knesset pass a bill that contravened the peace treaty. “The prime minister told the lawmakers that [the] peace treaty between Jordan and Israel is binding to Israel [sic] and all of its provisions with regard to Jerusalem and its holy places,” the agency reported.